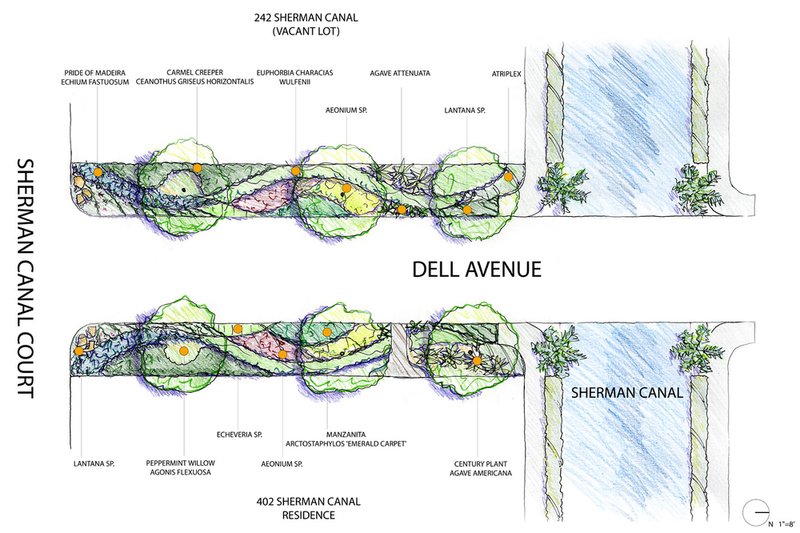 The residents of the Venice Canals area are extremely invested in their community and environment. 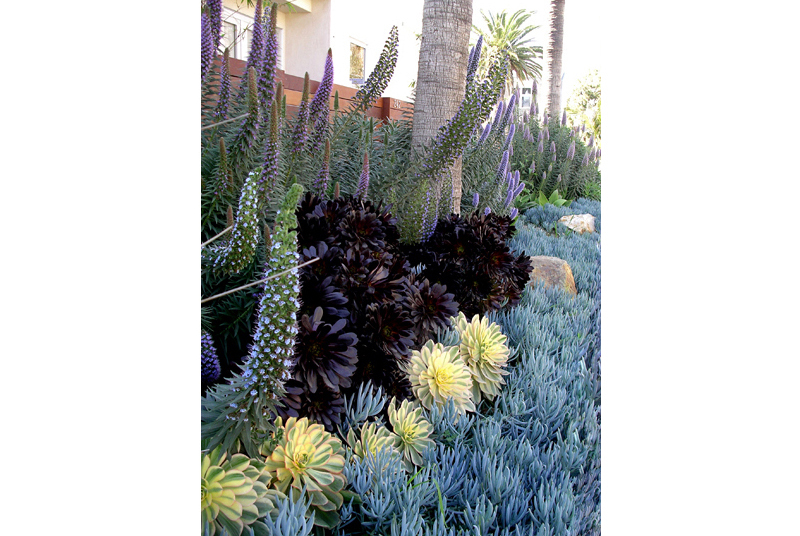 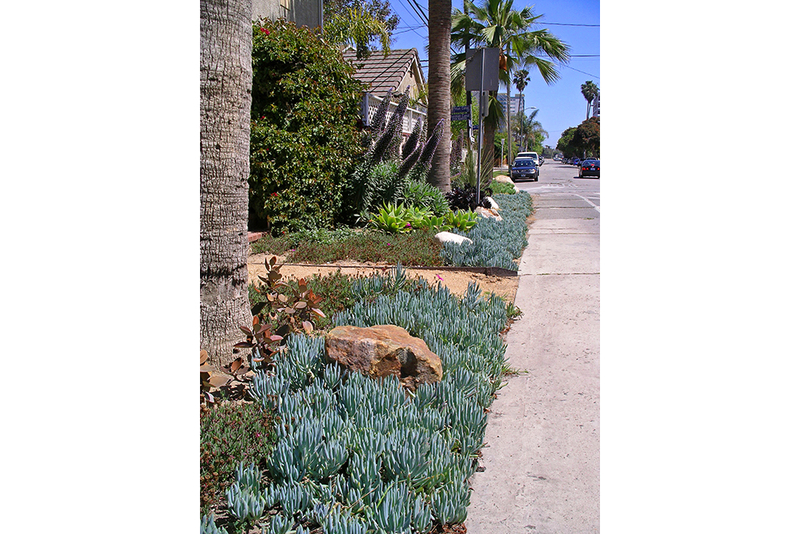 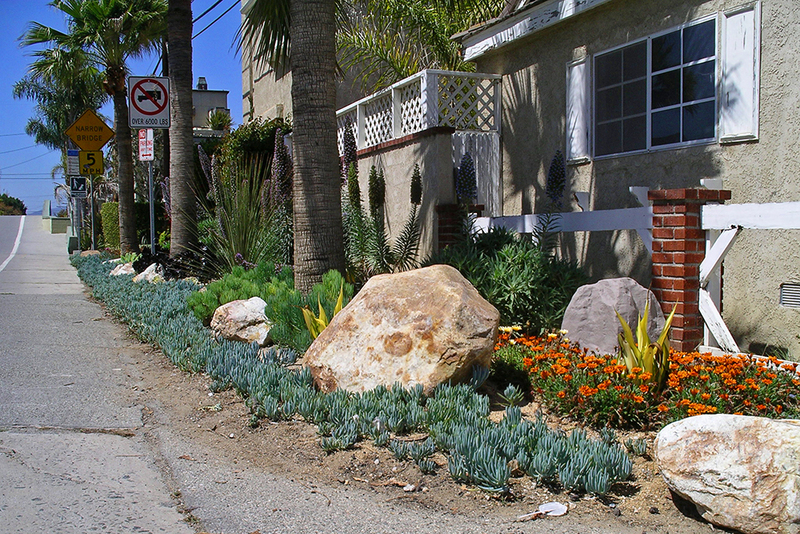 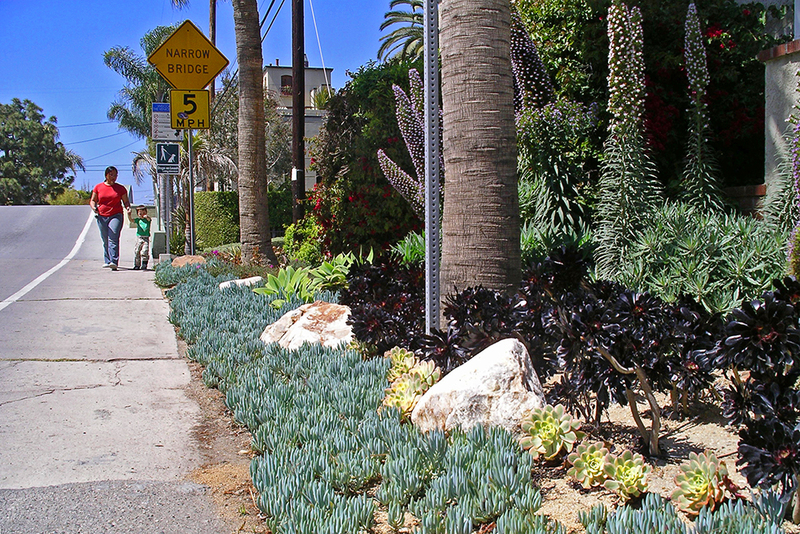 Through multiple community meetings, we were able to establish the goal of creating a drought tolerant and low maintenance garden with year round color, but were unable to reach consensus on a street tree to line the entrance to the canals. 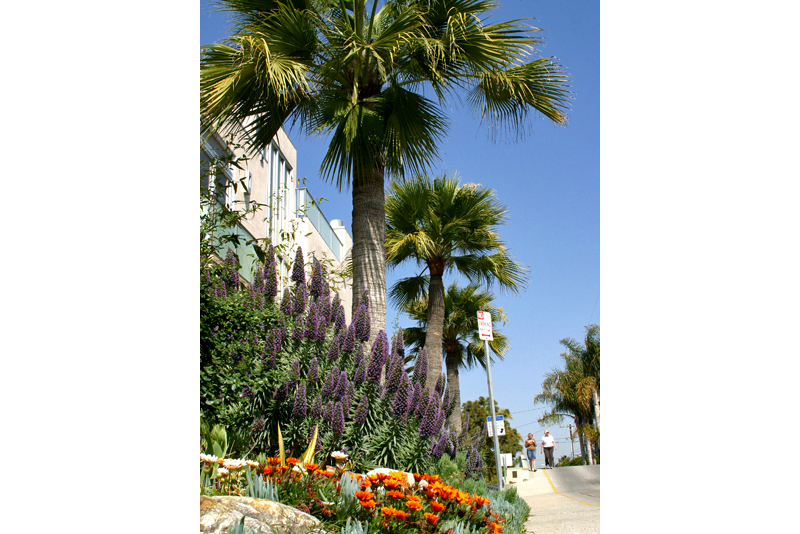 In order to resolve the issue and give everyone in the community a choice, we created a tree ballot consisting of four trees chosen for their ability to thrive in coastal conditions, but with different forms and characteristics. 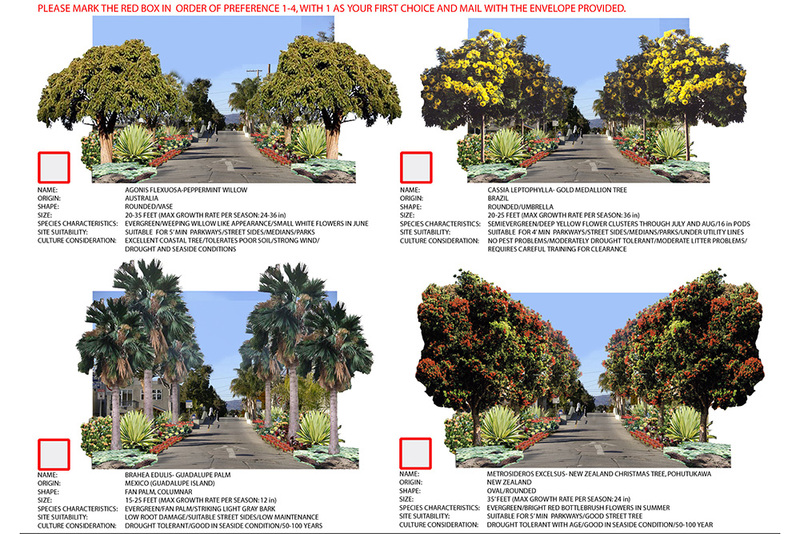 Every resident in the community was given a chance to vote and the Brahea edulis palm was chosen as the winner. 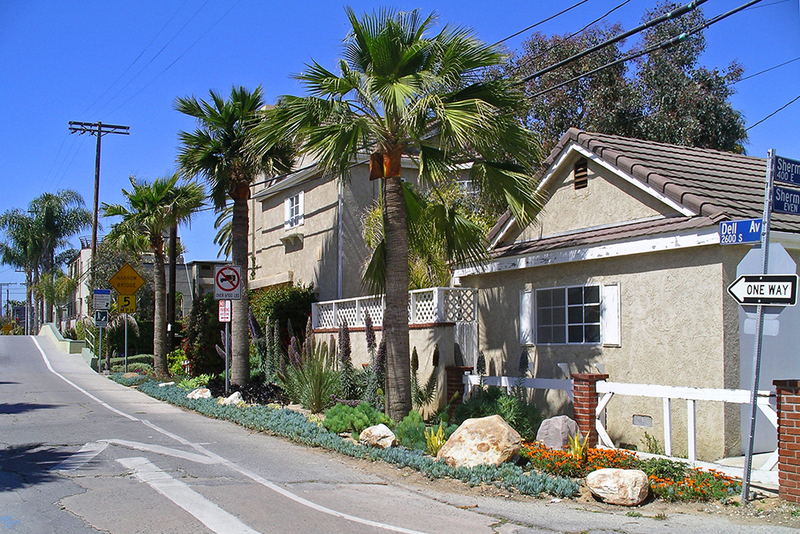 Currently, six beautiful specimen palms in a drought tolerant landscape line Dell Avenue to welcome visitors to the Historic Venice Canals Community.